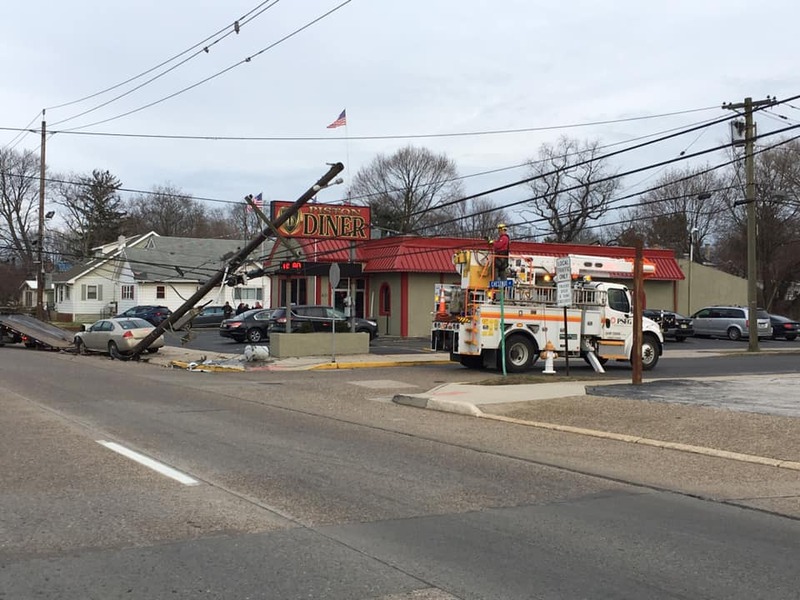 The station along with National Park FD,Verga FD and Gloucester County EMS to Rt 130 in the area of the Piston Diner for a motor vehicle crash. Companies arrived to find a vehicle into a telephone pole with the pole broken in half. Crews quickly removed the victim from the vehicle and began securing the area around the broken telephone pole. Companies remained on location for more then 4 hours while PSE&G and Verizon secured their power lines and phone lines.